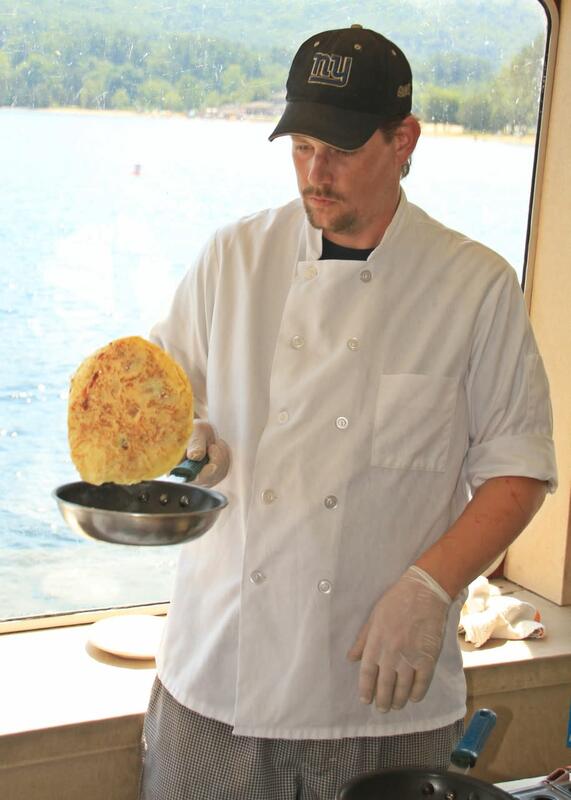 Let the Lake George Steamboat Company help you create the wedding of your dreams! 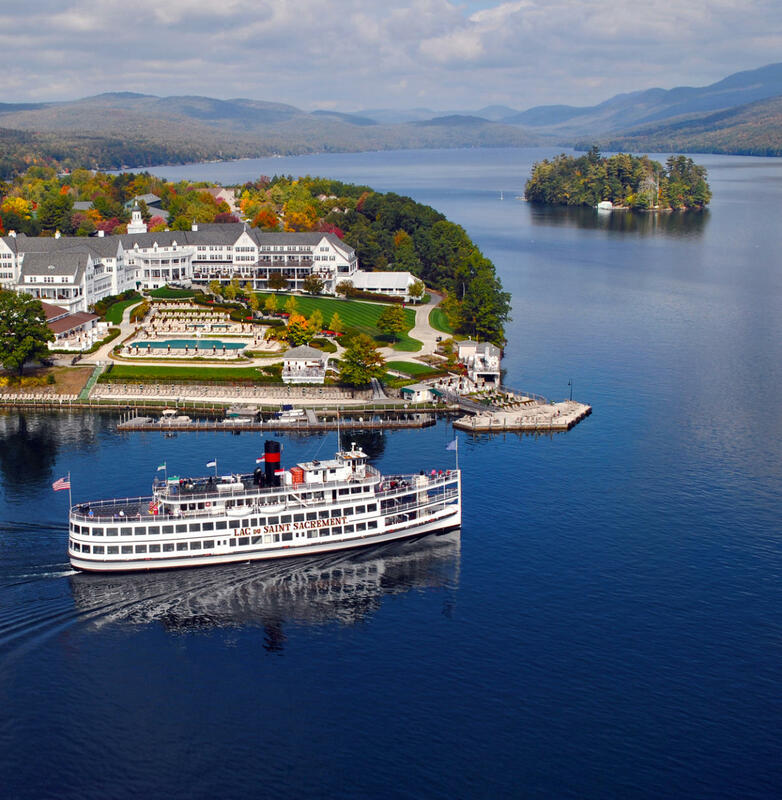 Exchange your vows and sail away on one of the most beautiful lakes in the world. Celebrate your special day surrounded by the Majestic Adirondack Mountains. Choose from one of our unique and elegant packages or create a wonderful event of your own. 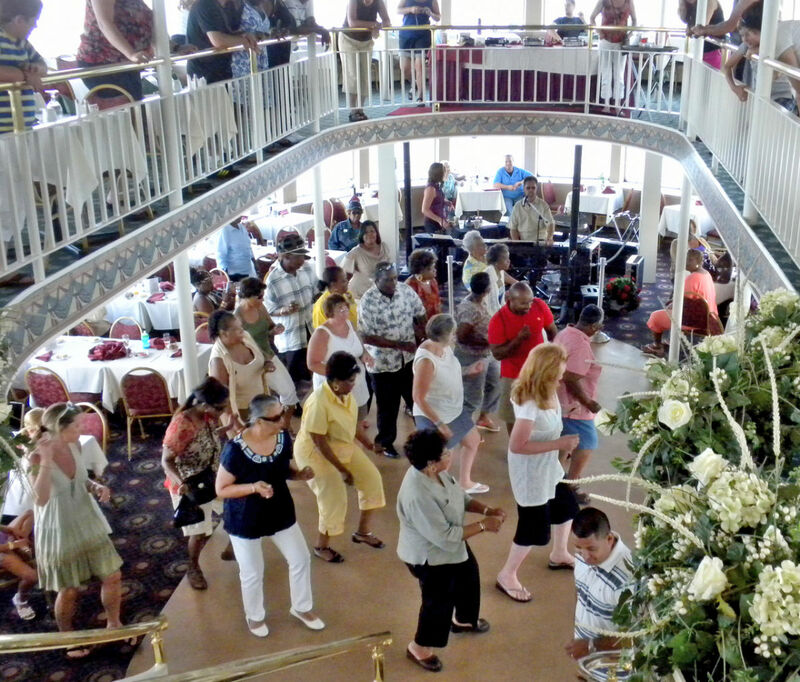 From a single ceremony for two to a large event, the Lake George Steamboat Company can help you do it all! 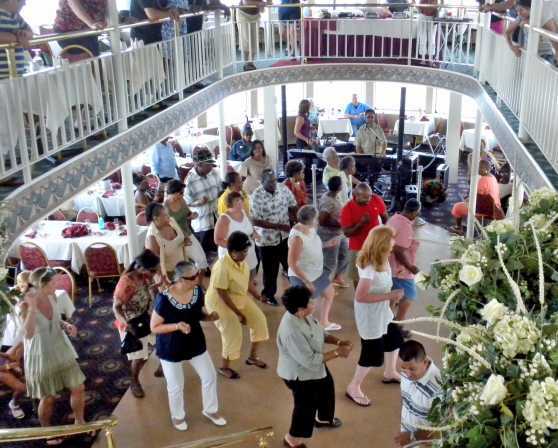 The 190 ft. Lac du Saint Sacrement is the largest cruise ship on the inland waters of NY State. She has 2 full-length, enclosed, climate controlled interior decks and 2 open air decks. The Saint can handle parties as small as 50, formal dining for 350, or a cocktail party up to 1,000. The historic Mohican is perfect for small intimate weddings and rehearsal dinners. She is available for private charters up to 120 for a buffet dinner or up to 300 for cocktail parties. The Mohican is available for onsite pick up at various locations around Lake George.